Rent the powerful Komatsu 37 Dozer from the Duke Company in Rochester NY, Ithaca NY and Western NY from the Duke Company. Prompt delivery, expert advice, outstanding service and competitive rental rates. Call 585-292-9870 (Rochester NY) and 607-347-4455 (Ithaca NY). This powerful bulldozer rental equipment is powered by a Tier 4 Interim engine that generates 91 horsepower. 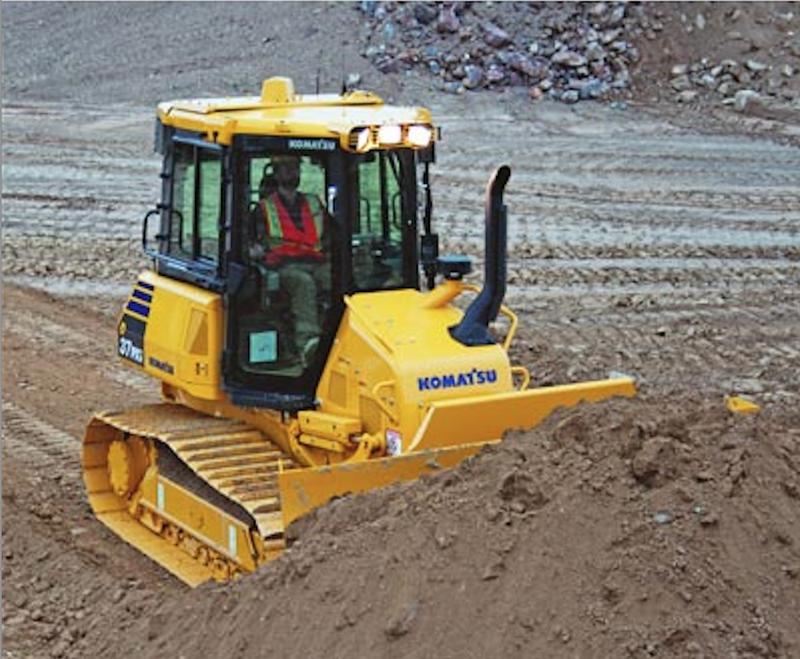 Precision engineered by Komatsu with exceptional quality, the power of this dozer rental and operator comfort are unparalleled.